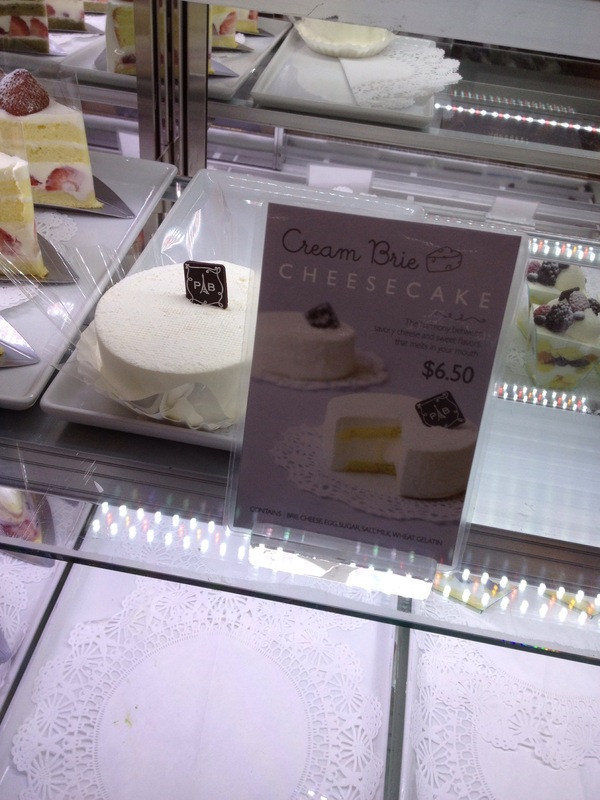 Paris Baguette in Ktown is selling a very special Brie cheesecake. They’ve managed to use sugar and frosting to make the cake resemble a little round of Brie cheese. I actually thought it was covered in a layer of white rind before I cut into it. The creamy Brie filling inside is savory (maybe even a bit salty). I loved it!